You’re trying to disable local email delivery with iRedMail and postfix on your homemade email server, and you’re beating your head against the wall. You use a homemade server for email delivery, but the inbox lives on a second server. In this article, I’ll share what I’ve learned about how to disable local email delivery with Postfix and force all email for certain domains to be forward through their proper MX addresses. I searched and searched and searched the internet for this information, and to be honest, I’m not even sure if it’s going to work for your setup. But based on the amount of time I spent researching this problem, even as a non-Linux server expert, I figured I’d pass along my findings and pray that it helps to alleviate your frustration. If you’re seeing the “unknown user in virtual mailbox table” error, you’re in the right place. 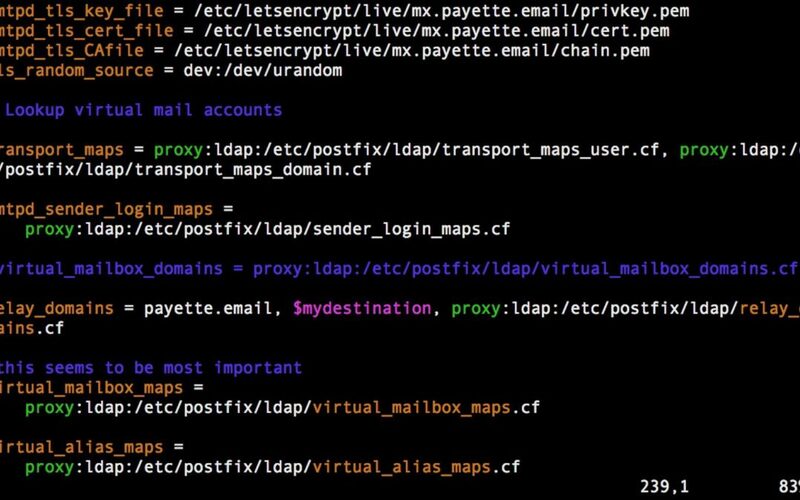 Basically, you want postfix to stop trying to deliver email to email accounts on your server that don’t exist. Is that really too much to ask? 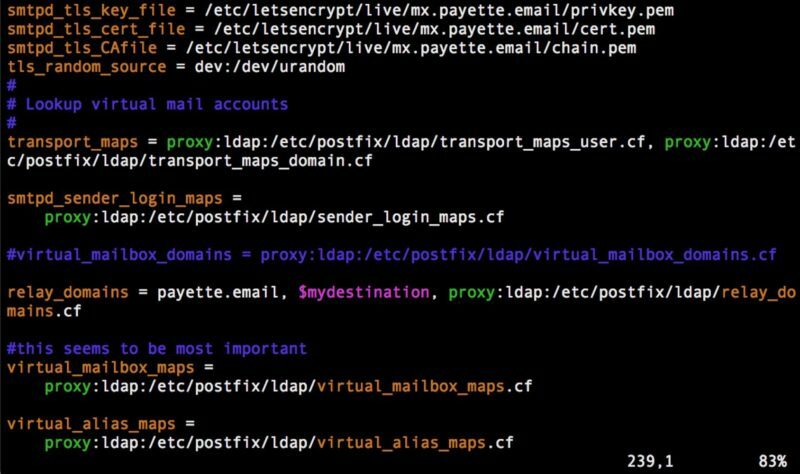 Basically, all of postfix’s main configuration settings are in main.cf, so you can open the file by typing vim /etc/postfix/main.cf . Trick: If you’re not sure what the correct MX server is for a given domain, you can use this groovy command to find out what it is — I think you’ll really dig it, man. Next, restart postfix by typing service postfix restart , say a prayer, and then try again. If it works, buy me a Corvette. If it doesn’t, let me know in the comments section and we can work together to make this a somewhat understandable guide to fixing this problem. For now, be grateful the problem is solved: You’ve disabled local delivery on your local email server running postfix or iRedMail, and you’re using the correct MX addresses instead. Previous ArticleWhy Won’t My iPhone 7 Charge? Here’s The Real Fix! Next Article Instagram Won’t Load On WiFi? Here’s The Real Fix For iPhones & iPads!